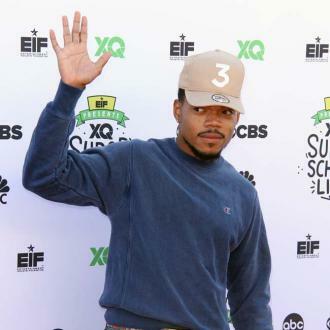 Hip-hop star Chance the Rapper has hit out at Heineken, accusing the company of producing a ''terribly racist'' commercial. 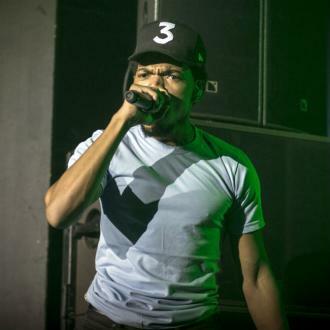 Chance the Rapper has accused Heineken of producing a ''terribly racist'' commercial. The 24-year-old hip-hop star has taken to Twitter to slam the Dutch beer company, accusing the brand of deliberately creating a racist advert in a bid to attract attention. 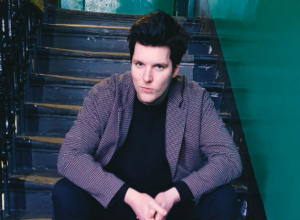 The 'No Problem' hitmaker subsequently posted a link to the commercial in question, but stopped short of telling his followers to boycott brands like Heineken. 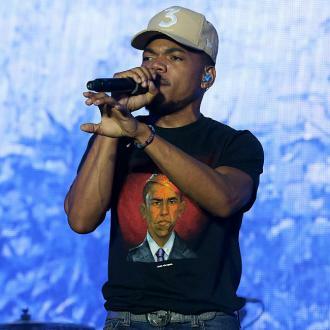 Meanwhile, Chance previously likened himself to Kanye West, calling himself a ''disrupter''. The rap duo have collaborated with each other in the past and Chance feels inspired by the famously outspoken star. He confessed: ''Being around Kanye, Kanye says crazier s**t in private than he does in public, which is hard to believe because he says the craziest things in public.